NEW YORK – The fifth class of the NYC Semester in Journalism (NYCJ) arrived in August from all over the United States. The class of 15 students represent 11 different universities. 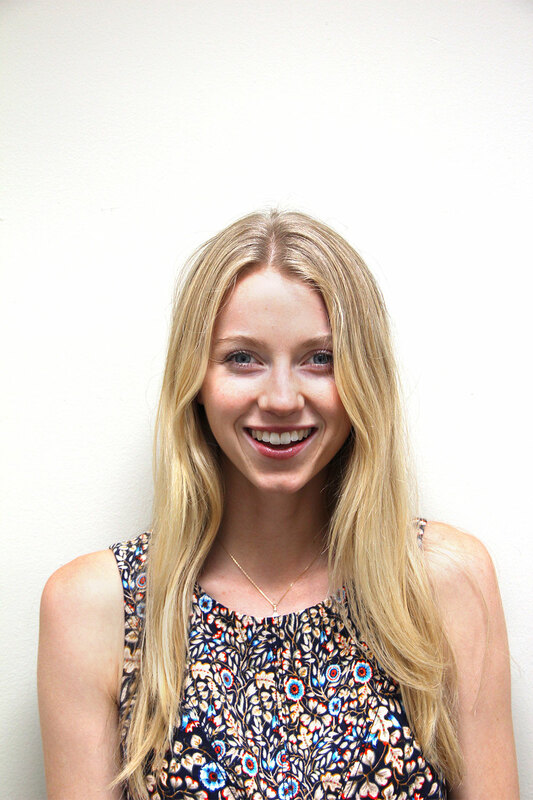 Alaina Haring is a political science major from Westmont College in Santa Barbara, California. She has written for her campus newspaper. She will be interning at Fathom Away, a travel journalism startup in lower Manhattan. Annabelle Blair joins us from Taylor University in Indiana, where she has co-edited the news section of her campus newspaper, The Echo. She will be interning at The Times Ledger in Queens, New York. Ashley Chiapetta is a journalism student at the University of Northwestern St. Paul in Minnesota. She has worked for her campus newspaper, broadcast and radio station. She is interning this semester on the video team of The New York Post. Blake Alsup is a journalism student at The University of Mississippi, who has written for the campus newspaper, The Daily Mississippian. He is interning at The New York Daily News. Brianna Shaw is a journalism student at Bethel University in St. Paul, Minn. She has worked on her campus newspaper, The Clarion. She is interning at American Spa magazine this semester. Cassidy Grom is a journalism major at Taylor University in Indiana. She has been editor in chief of her campus newspaper and was a Eugene S. Pulliam intern with the Hoosier State Press Association in the Summer of 2017, working at The Huntington Herald-Press and The Chronicle-Tribune in Marion. 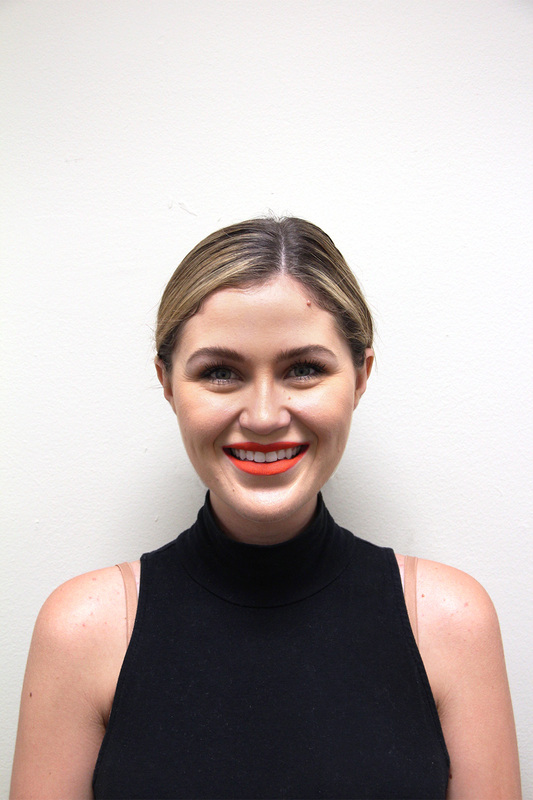 This semester she is interning at The New York Daily News. Danielle Barnes, originally from St. Louis Missouri, is a senior journalism student at Taylor University in Indiana. She has interned at The Tribune in The Bahamas and worked on her student newspaper and yearbook. She is interning at local news platform DNAInfo.com. 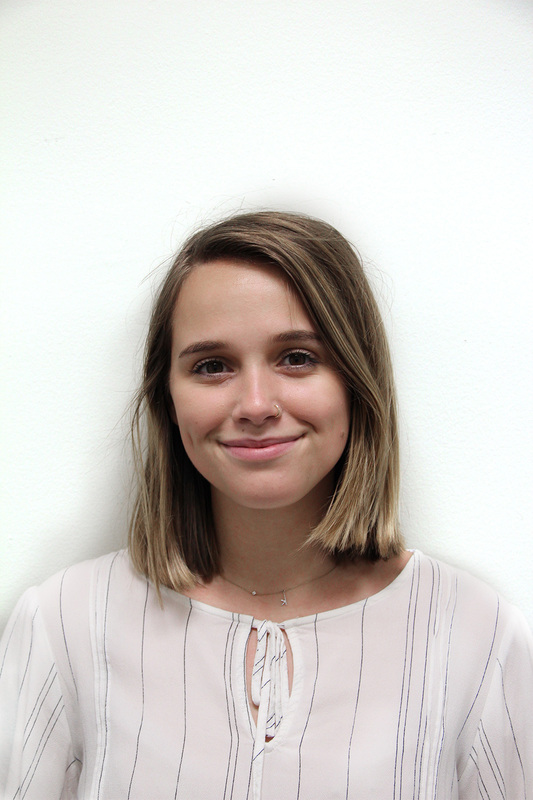 Davis Bourgeois is a senior at Point Loma Nazarene University near San Diego, Calif. She has interned at NBC 7 News in San Diego, Fox 5 News in San Diego and has worked for the campus broadcast, PLNU Coastline News in San Diego. She is interning this semester on the video team at Newsweek Group. 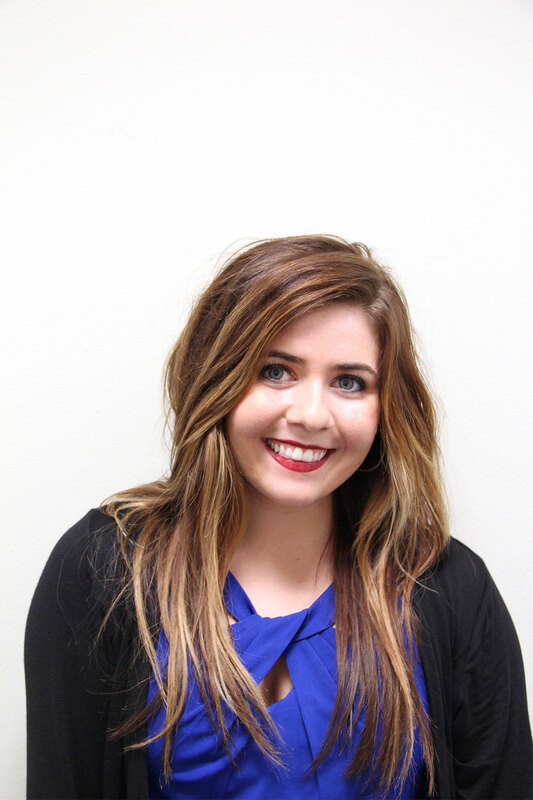 Hannah Preston is a journalism major at California Baptist University, who has worked on her campus newspaper. She is interning at Newsweek Group. Iris Elin Ullvang is a journalism major at NLA University in Norway, previously worked for the Norwegian broadcasting company NRK, Haugesund newspaper and Tysvaer newspaper. Previously interning for NRK in Oslo and TV 2. This semester, she is interning at Newsweek Group. Kristen Templeton is a journalism student at Lee University in Cleveland, Tenn. She has written for her campus newspaper, The Clarion. She is interning at local news platform DNAInfo.com. 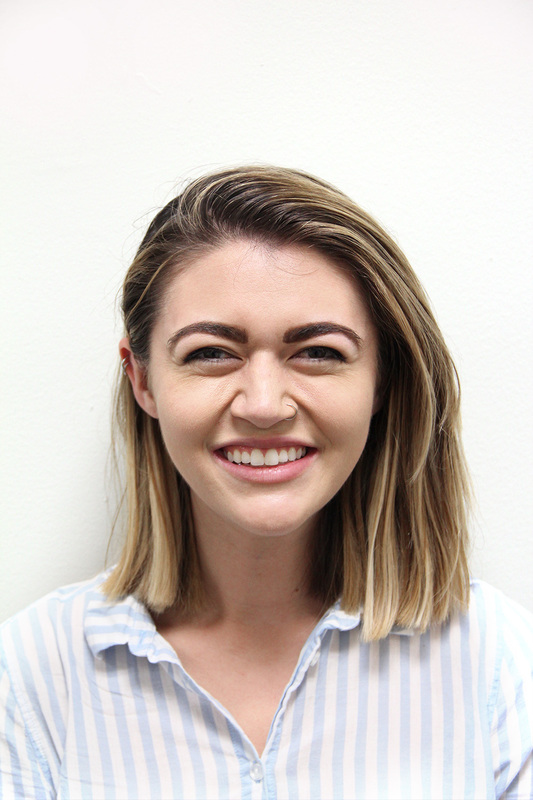 Lauren Shelburne is a journalism student at California Baptist University, who has interned at Pasadena magazine and worked on her school newspaper. She will be interning at TheStoryExchange. 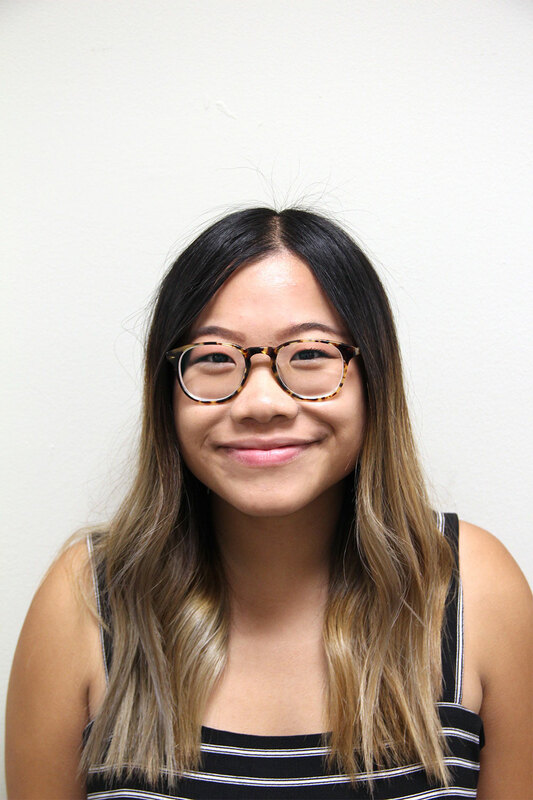 Leah Lu is a journalism major at Biola University in California, who has worked as a writer and illustrator for her student magazine, The Point, and also the Local Wolves magazine. She will be interning at The Brooklyn Paper. 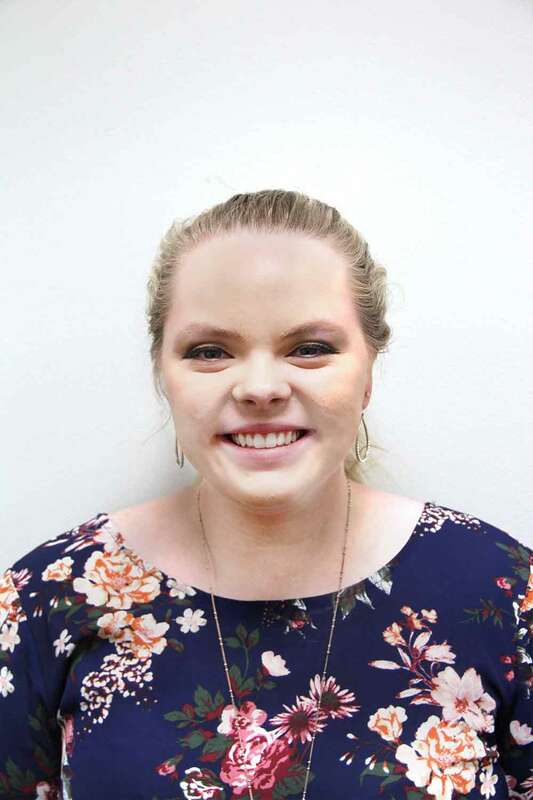 Raegan Melfe is a journalism student from California Baptist University, where she has worked on the campus newspaper and broadcast. She is interning on the video desk of Newsweek Group. 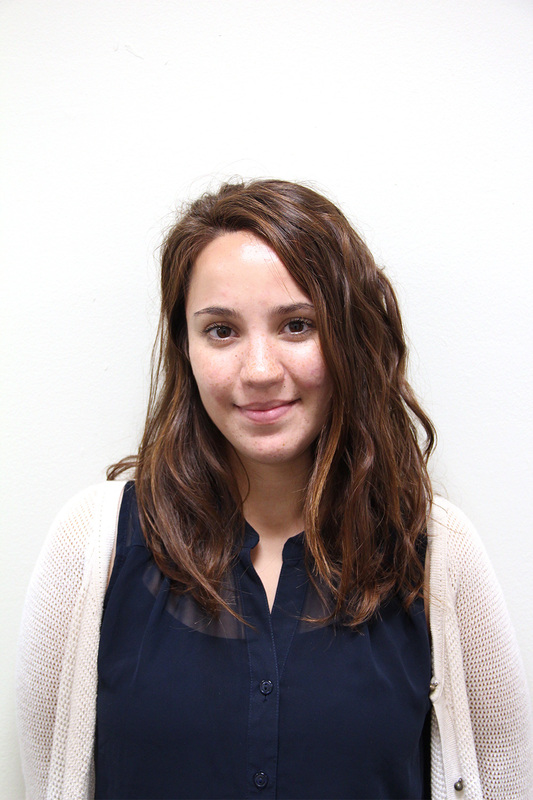 Tina Snieder comes from Providence Christian College in Pasadena, California, where she works on her school newspaper, The Blade. She will be interning at American Banker magazine.